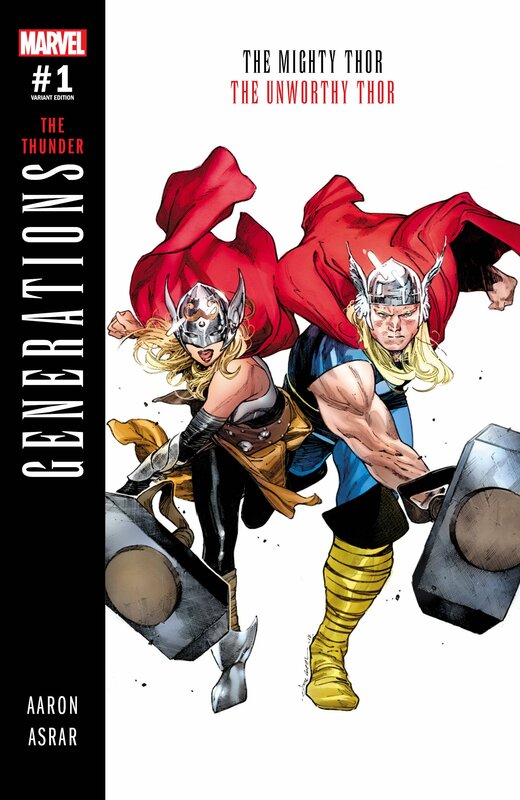 Although Marvel’s upcoming Generations limited series had much mystery surrounding it for some time – and it still does, for the most part – more details are slowly but surely coming to light. 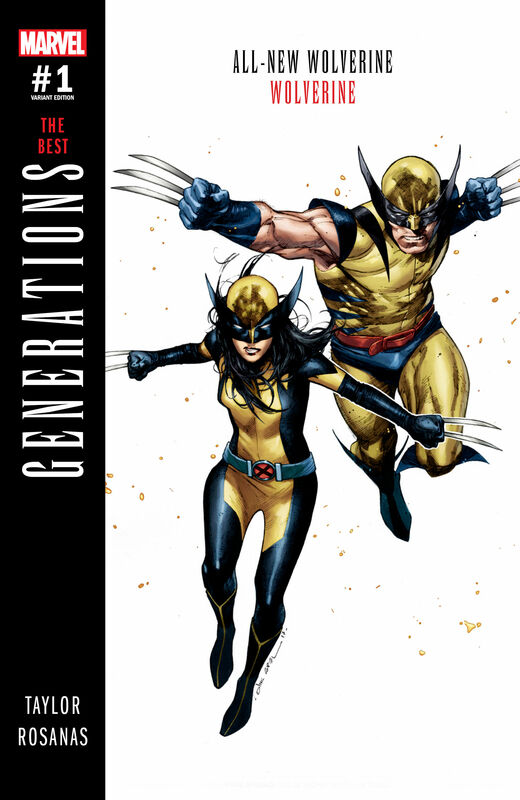 What we do know is that different versions of your favorite heroes will be fighting side by side, namely duos such as Wolverines Logan and X-23, and Thors Odinson and Jane Foster. But what we don’t know is how these characters are able to join forces or what the overall threat will be. 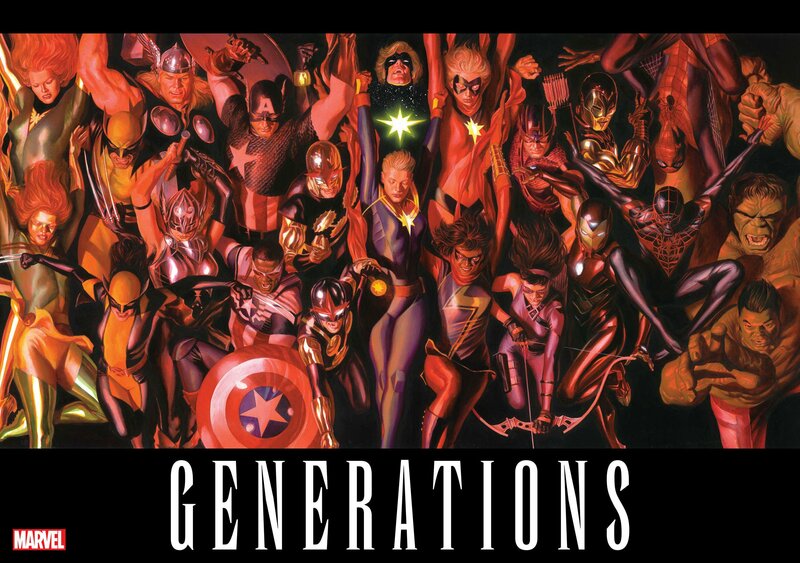 When the rest of Generations’ creators are named, we’ll be sure to present that knowledge to you. The series kicks off this August, so it shouldn’t be much longer before such information comes down the grapevine.